Comprehensive medical needs assessment conducted by a registered nurse (RN). This assessment is the foundation for the Plan of Care. 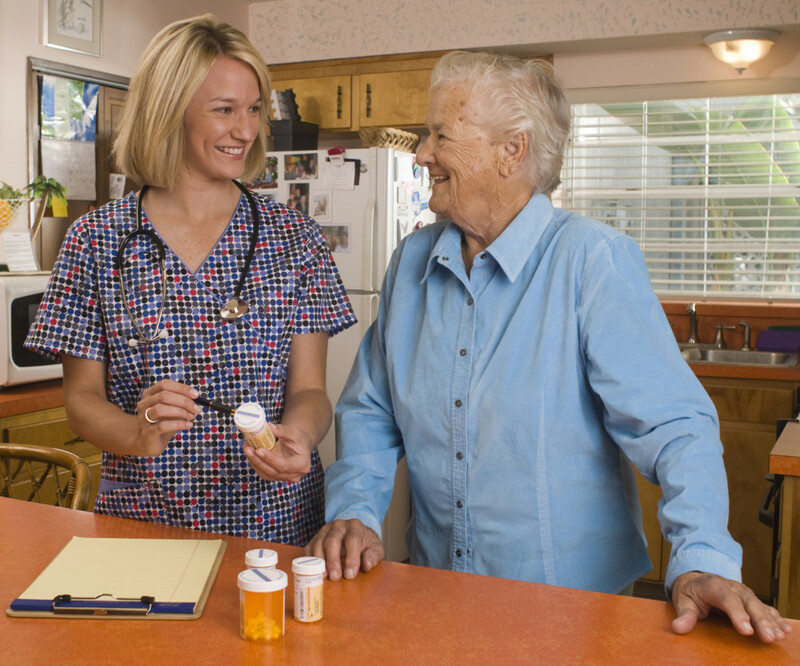 The RN maintains contact with the Primary Care Physician and other ancillary service providers. The primary responsibility of the registered nurse is patient care management, direct patient care and education services. Our nursing staff is highly skilled and experienced in all aspects of medical, surgical and critical care. Licensed Physical Therapists will conduct a comprehensive assessment based on physician identified needs and patient goals. The therapists provide rehabilitative services for orthopedic, musculoskeletal, neurological events resulting from accidents, injuries, illness, CVA or other problems. Licensed Occupational Therapists evaluate and assist the patients needs as it relates to activities of daily living and functional ability. 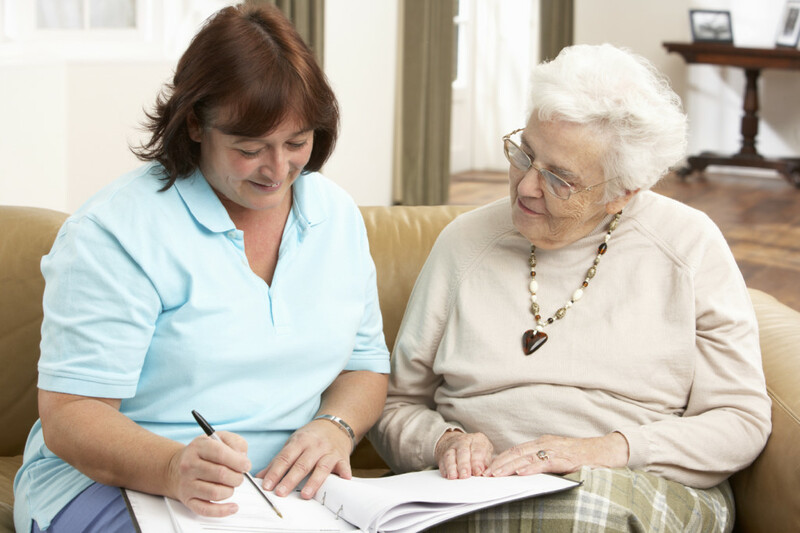 The Licensed Speech Pathologist evaluates and treats patients with post incident speech impairments, swallowing disorders, neurological rehabilitation, voice exercises, language processing and memory strategies. Behavioral Health Nursing specialists are available to provide assessment, supportive interventions and education. 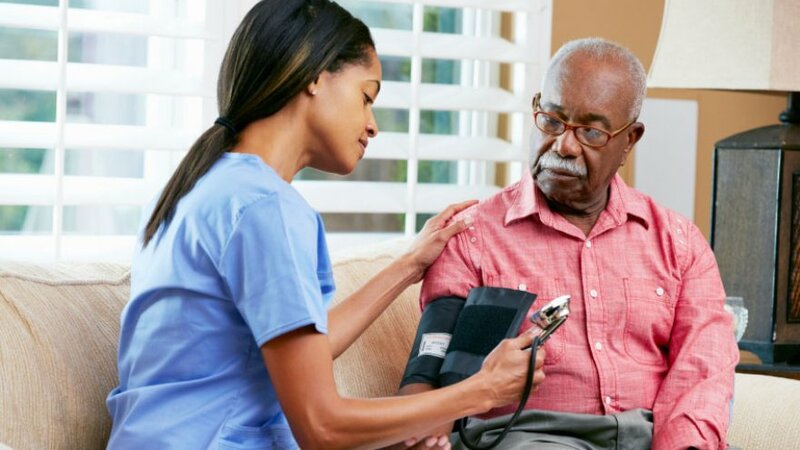 A trained and experienced home health aide provides direct personal care services under the supervision and direction of a registered nurse or licensed physical therapist. 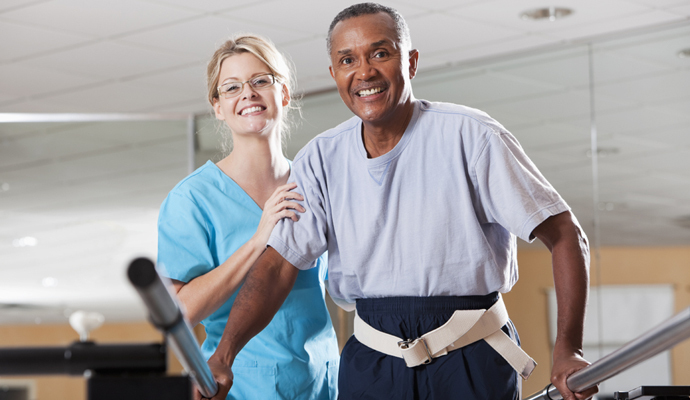 The aides assist the patient in daily activities to promote optimal independence. 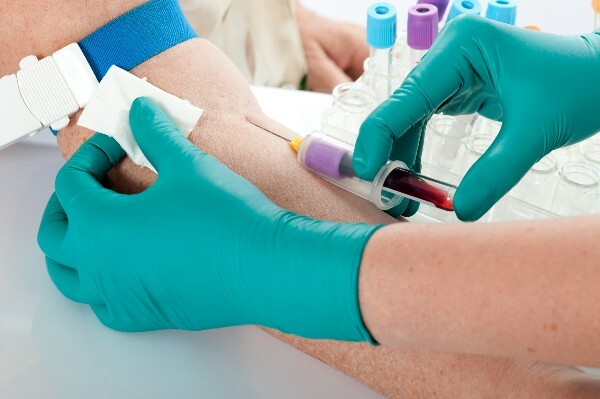 On staff phlebotomist to perform physician ordered lab work. In addition, mobile x-rays, EKG’s, Holter monitors and Doppler studies and be performed right in your own home. A social worker will participate in patient conferences when there are identified needs or concerns such as social, environmental, financial, or other issues that may require additional services. 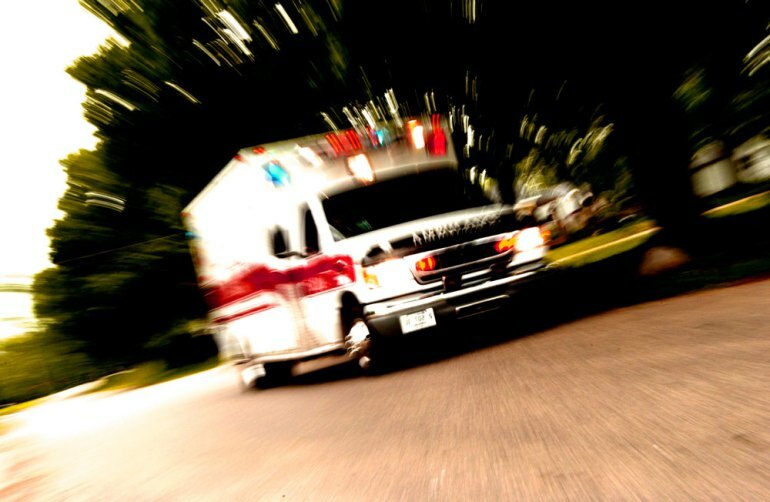 Patients of Sandin Home Health Services may receive emergency medical services or other medical transportation services through Priority One EMS. 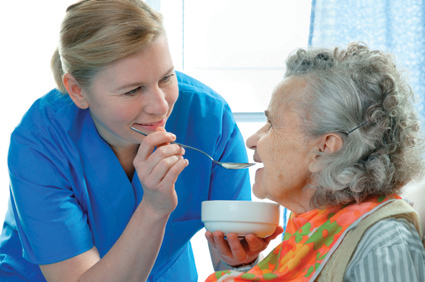 Service referrals may be made through your home care provider or by calling Priority One EMS at 412-664-9000.